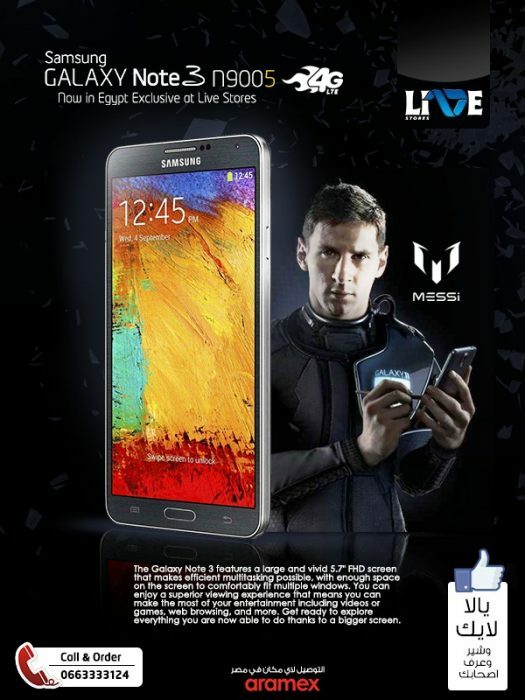 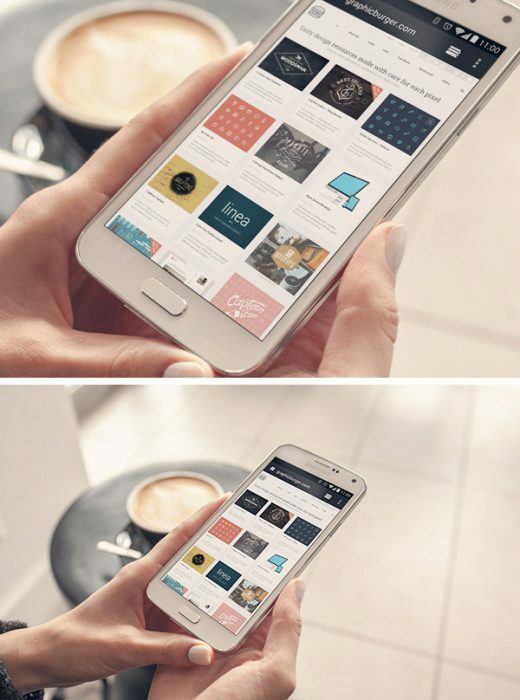 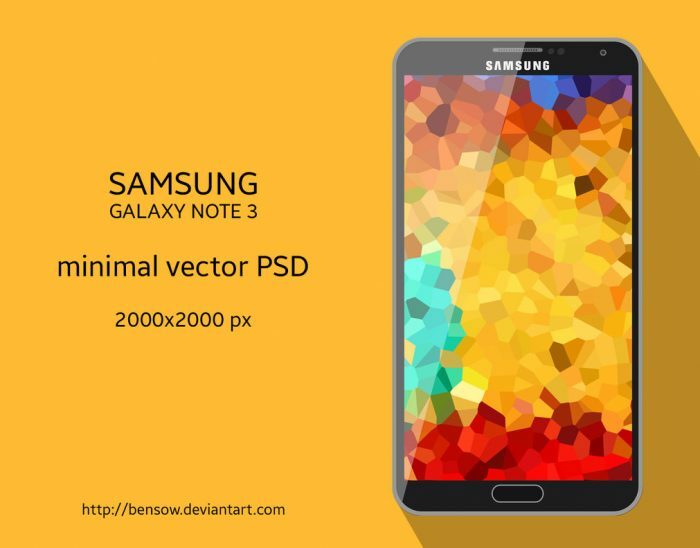 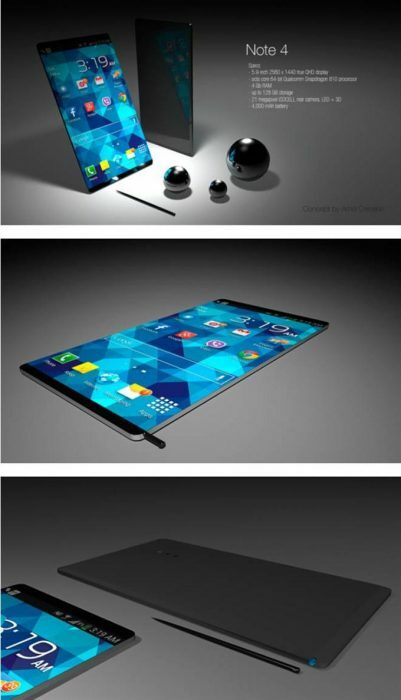 Today we are going to share 22+ Free Samsung Galaxy Note Mockups PSD. 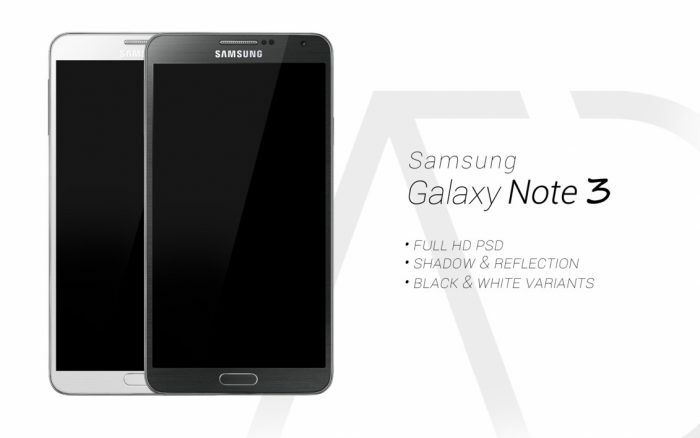 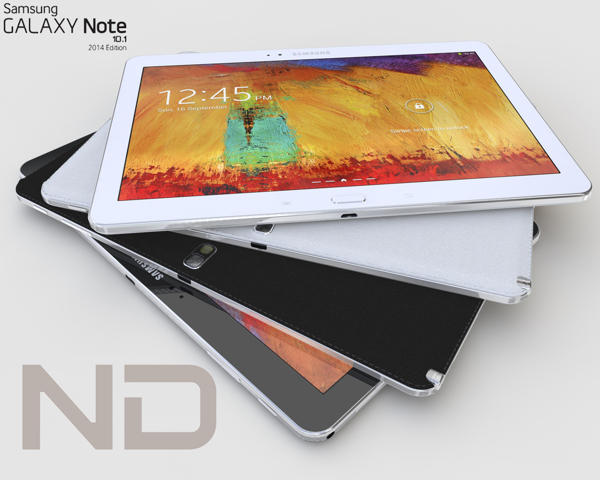 This set contain 22+ free Samsung Gallaxy Note mockups PSD with realistic way. 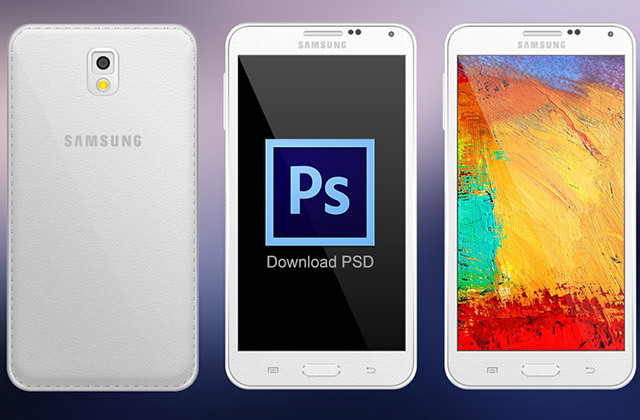 The Photoshop files contains smart objects for adding your own screens.The PSD mock-ups are based on sharp & include smart objects to minimize your work to help you save time. 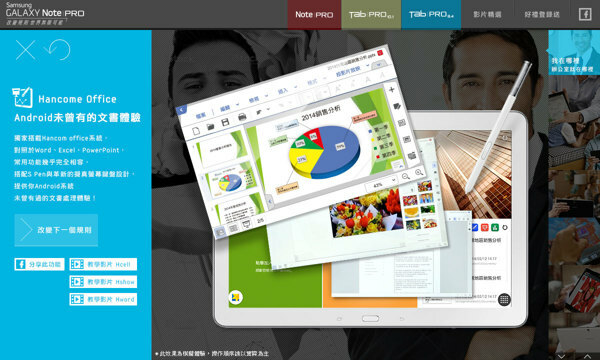 Perfect to use in presentations, web design or even for advertising purposes. 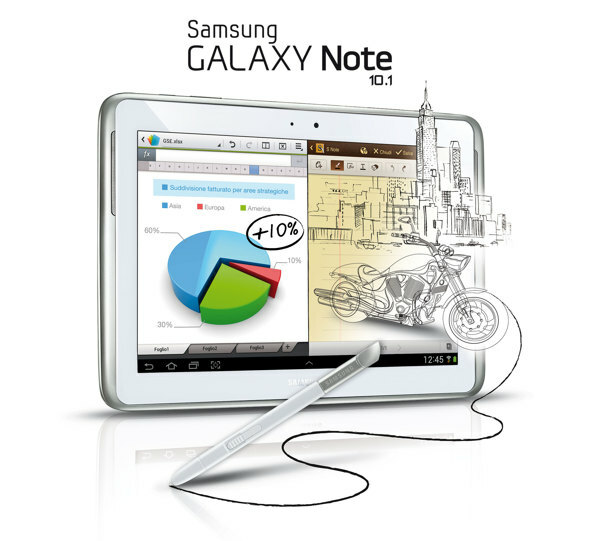 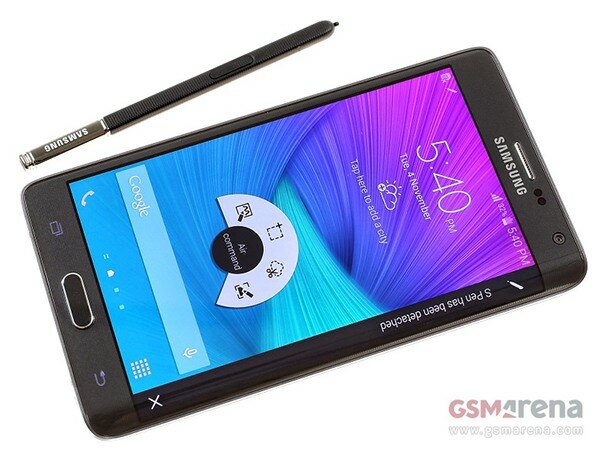 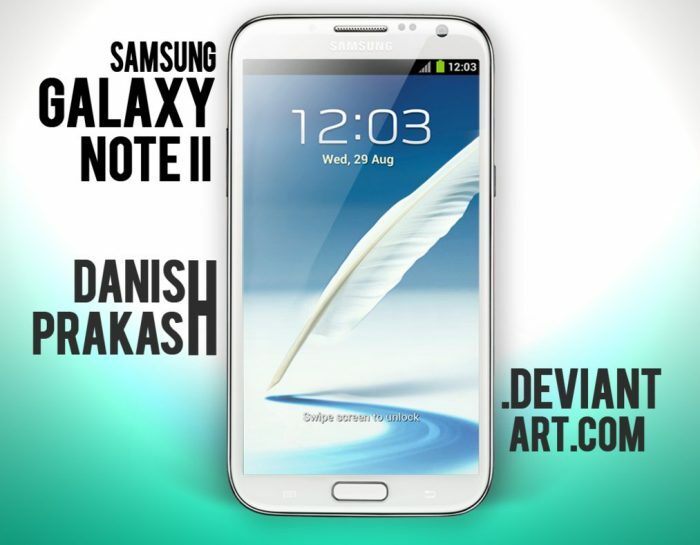 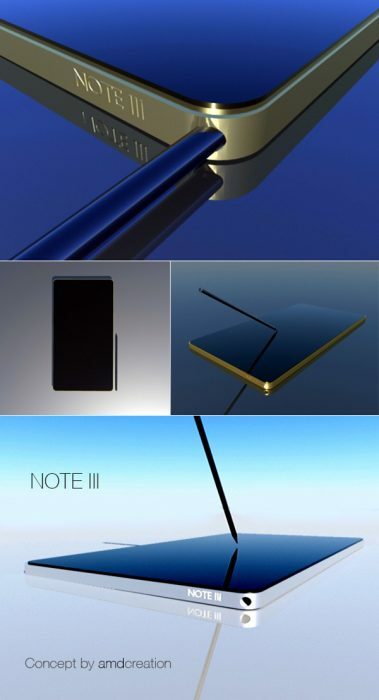 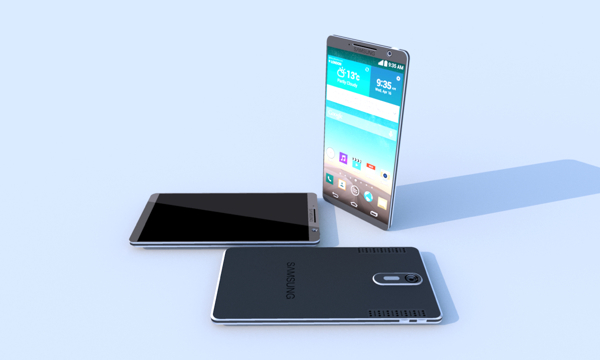 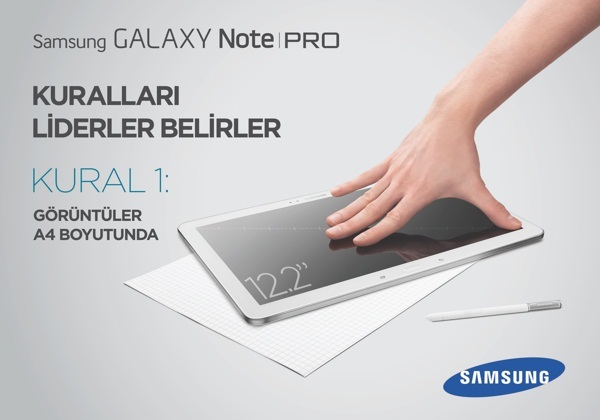 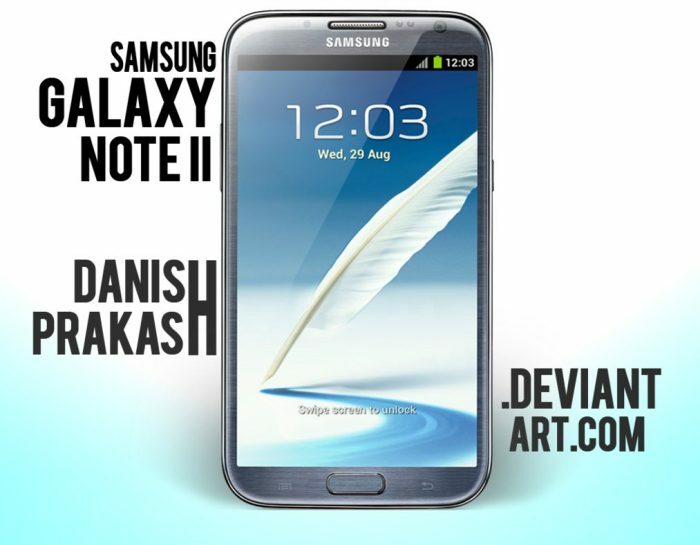 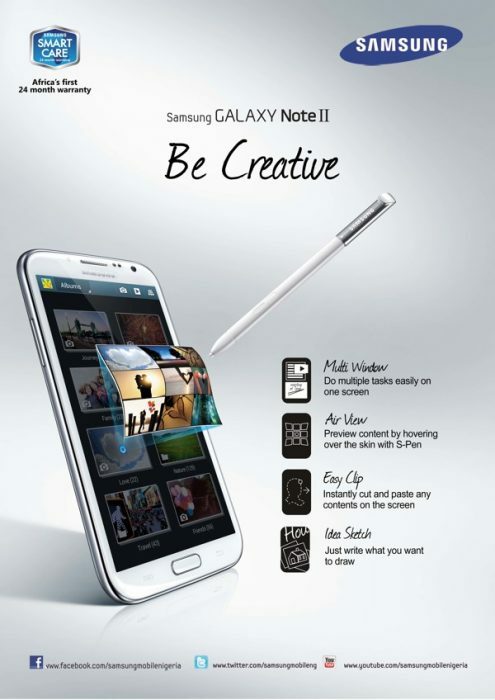 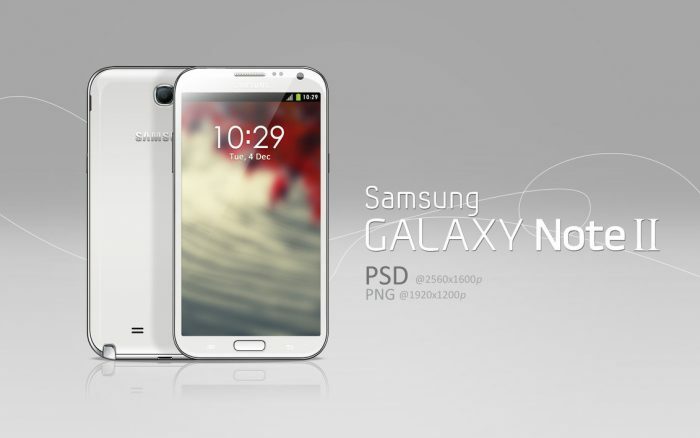 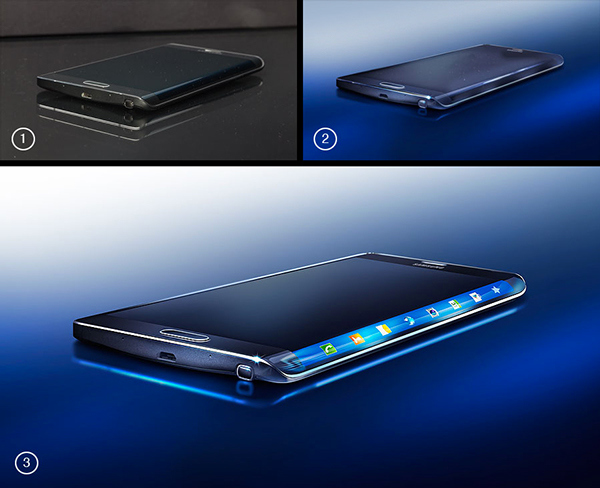 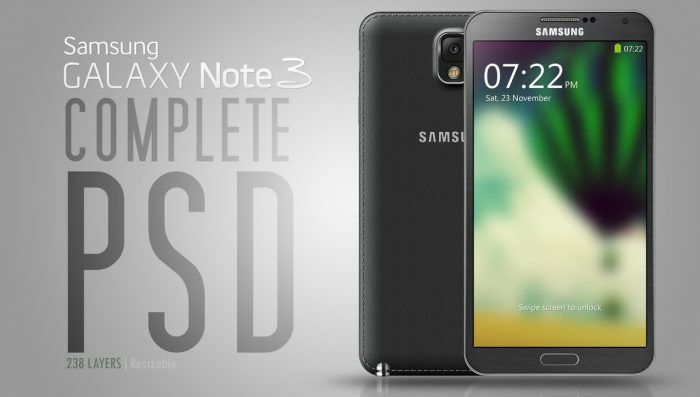 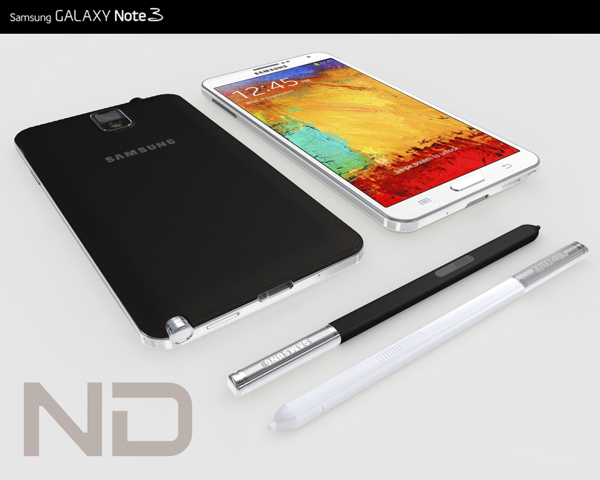 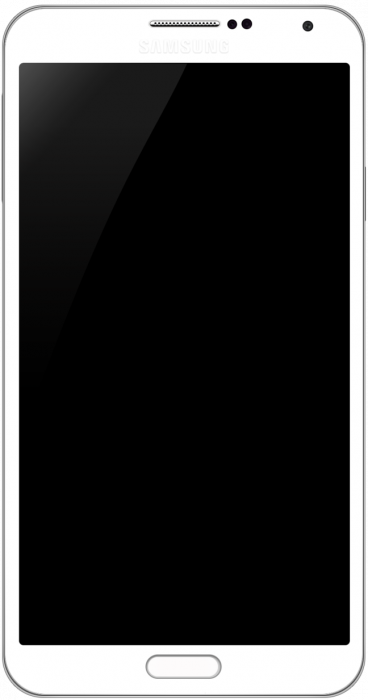 So here is the list of 22+ Free Samsung Galaxy Note Mockups PSD.